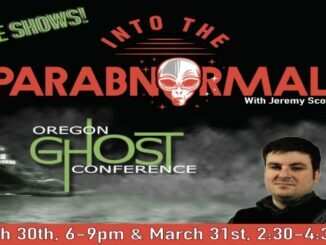 We’re thrilled to be broadcasting live from the Oregon Ghost Conference in Seaside on Saturday, March 30th and Sunday, March 31st with some of the top paranormal experts. “Into The Parabnormal” has landed on YouTube! On our new channel, you’ll be able to hear previews of our episodes after they air live. 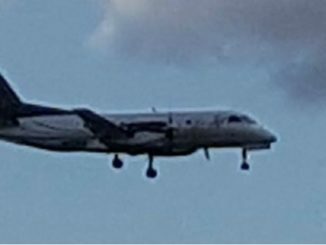 Jeremy returns to Pine Island on WZQR in Bookelia, Florida. We thank General Manager Bill Bro for flipping the switch! 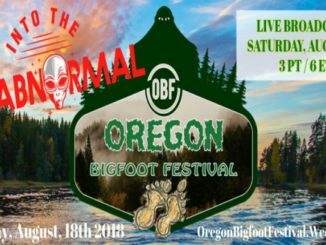 We’ll broadcast live from the McMenamins’ UFO Festival in McMinnville, Oregon on Saturday, May 19th. With some changes happening over the past few weeks and months, I wanted to clear a few things up. You can now hear our program on the newest free app from TalkStreamLive on Android and iPhone devices. 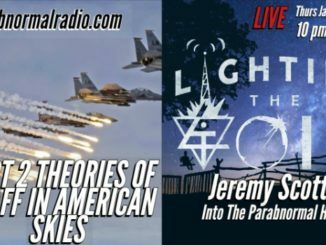 You’ve asked for it, and Jeremy is bringing it! Coming May 6, “Into The Parabnormal” expands to three hours. Thanks to your generous support, we have our own domain. 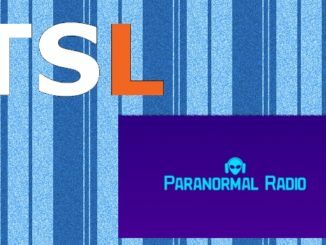 And now the brand-new ParabnormalRadio.com is live!